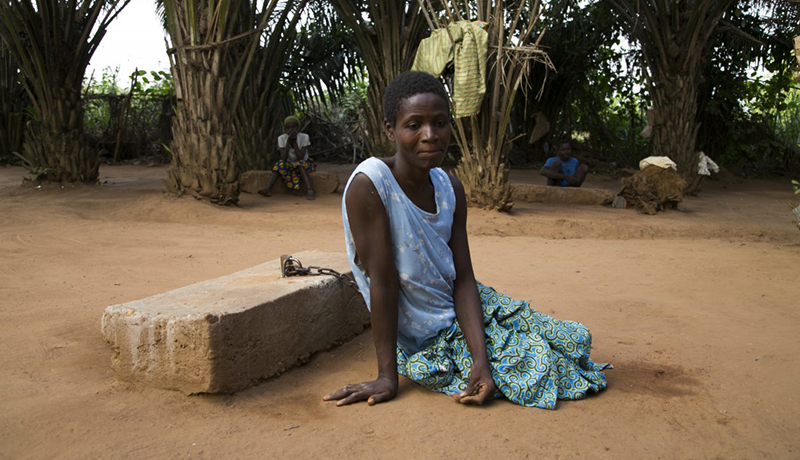 Mental illness is the leading cause of disability worldwide, but it remains one of the world’s most neglected diseases. We went to Togo, Benin, Jordan, and India to look at how some countries are addressing this major health challenge and coming up with creative solutions to bring mental illness out of the shadows. With few resources to treat mental illness, families sometimes turn to desperate measures. There are a half billion people with mental illness around the world, but few ever get treatment. But there are solutions. People trying to make a difference. Our three stories (accessible above) are all about those people. Learn more about this project.